1. Ultra-wide gain range – 36dB to astonishing 72dB; suits any cartridge. 2. Whisper quiet – SNR of >86dB, an impressive 10dB quieter than the original. 3. Latest AMR trickle-down technology: revised Class A, TubeState® circuit for unrivalled linearity. noise and distortion, there is no purer audio signal path. The sonic performance of the iPHONO2 when partnered with any cartridge from the Shure V-15 through to the Koetsu Coralstone is something to behold. 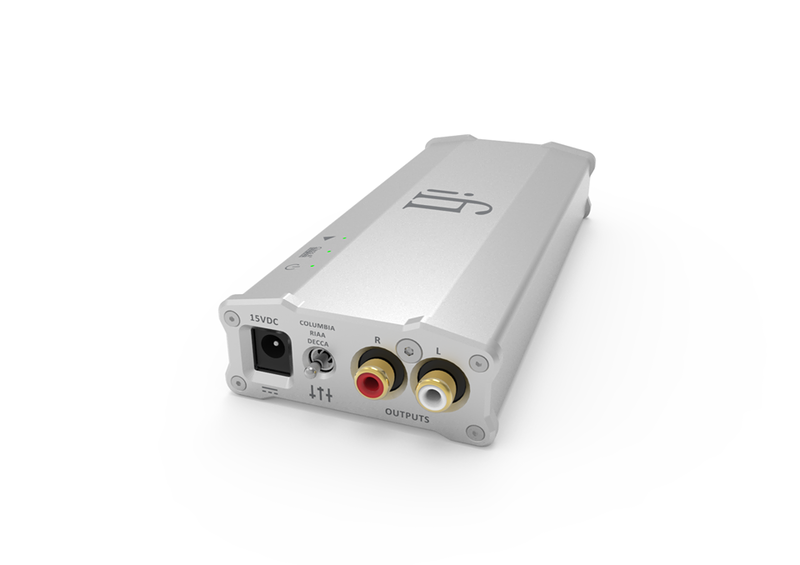 The retail price of the micro iPHONO2 is US$499 (ex-tax) or Euro549/£435 (incl VAT).